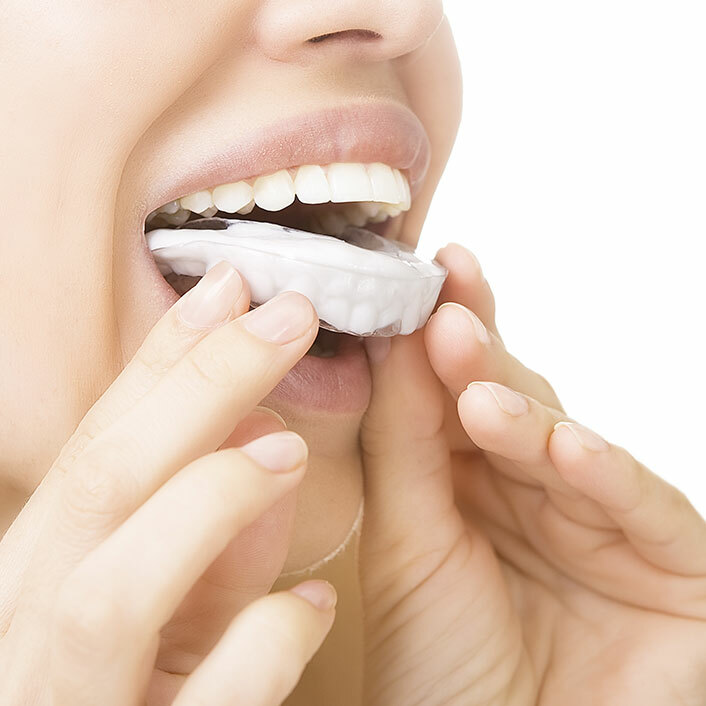 Night guards are recommended to protect patients who clench or grind their teeth during the night. These custom-designed appliances can be used as part of treatment for a variety of disorders including bruxism and TMJD. They are made of durable plastic and molded to comfortably fit the shape of your teeth.